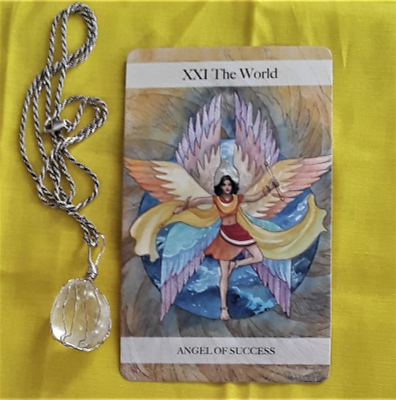 The Tarot cards for today are the King of Cups and the Queen of Swords. 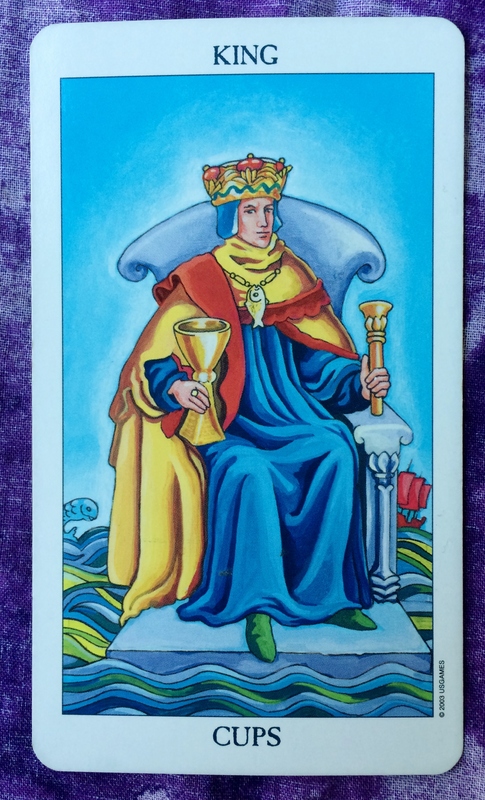 The King of Cups represents love, compassion, and mastery of our emotional life. 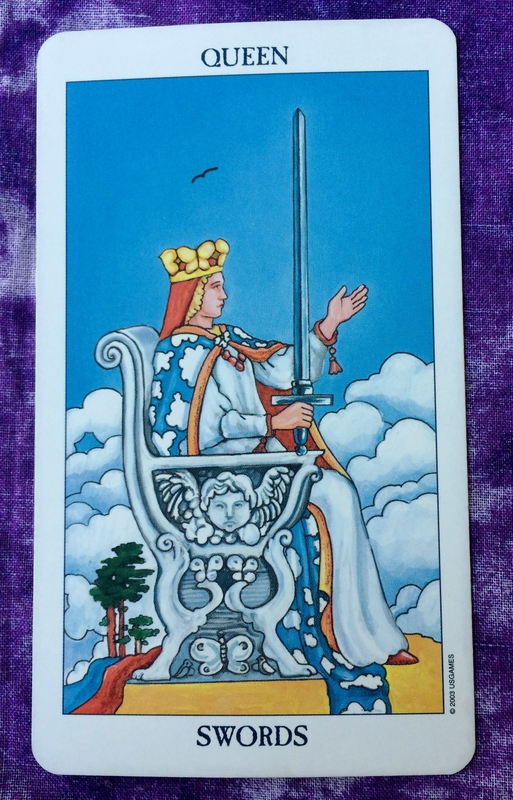 The Queen of Swords represents mastery of our intellect and communication, and the ability to evaluate a situation. Together, they remind us that the heart and the head can work together harmoniously. Allow your heart to figure out why you think the way that you do: Which emotional issues block you from having a positive mental outlook? Use your head to figure out why you feel the way you do: Which of your life experiences has taught you to fear or to disconnect emotionally? The heart and the head can be used as tools to understand yourself better and to show you the path forward to greater self awareness.